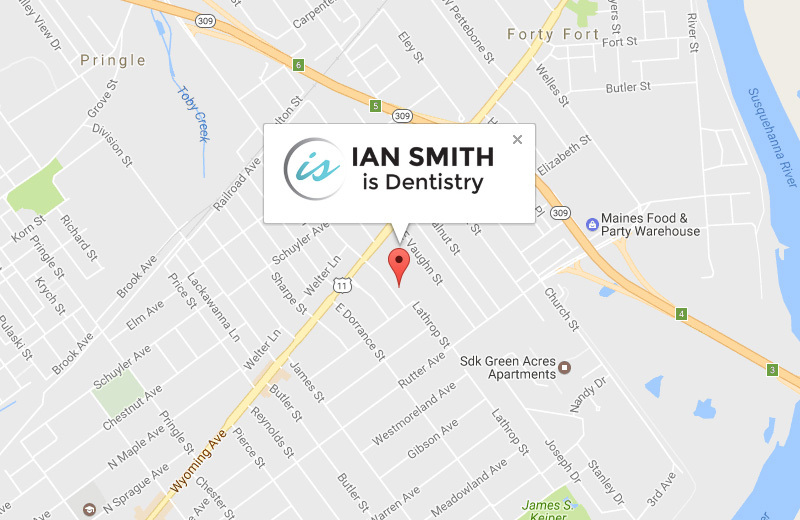 Dr. Ian Smith is a renowned dental care provider, who provides stellar service for patients and professionals alike. 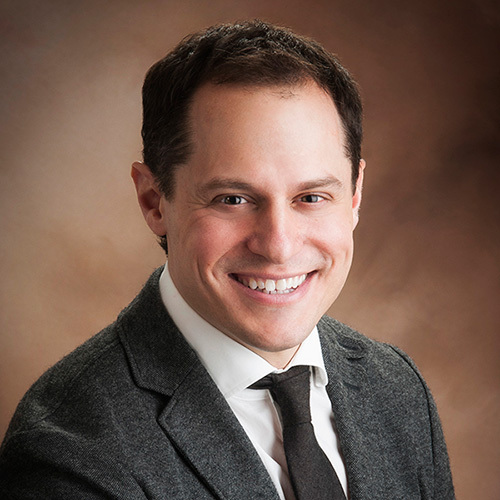 Dr. Smith is an active member in organizations such as the International Congress of Oral Implantology and Academy of General Dentistry, on his way to achieving the ranks of Diplomat and Masters. 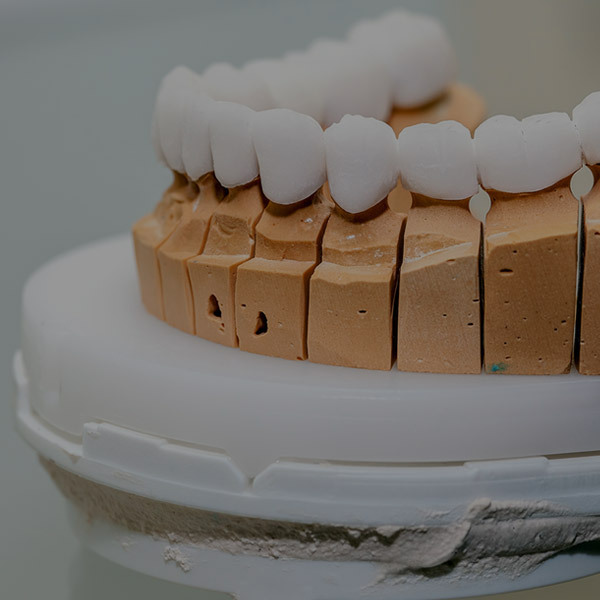 He also served as the “field and courtside care” dentist for the NFL’s Cleveland Browns, NBA’s Cleveland Cavaliers, NHL’s San Jose Sharks, and other professional teams. 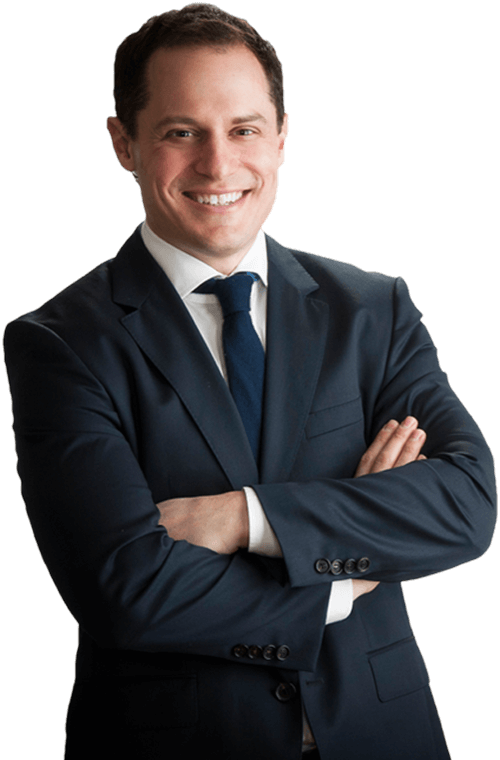 We invite you to schedule an appointment with our office to learn more about Dr. Smith’s experience and meet our team. A visit to the dentist is not usually regarded as a pleasant experience. Over the years I have spent many, many hours in the “Dentist’s Chair”; ie. 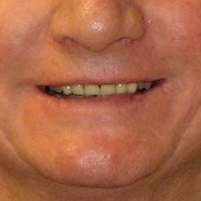 braces, extractions, restorations, root canals, crowns, implants, etc., etc. My most recent experience involved a total dental rebuild and replacement plan due to many years of sleep grinding and misalignment. What a change! My visits to Dr. Smith’s office, over a period of about five and a half months were pleasant and satisfying experiences. Dr. Smith is uniquely professional and personable. Not only is he technically competent and current, he is also compassionate, caring and concerned— the patient is paramount! He is absolutely driven for detail and accuracy. His work reflects the carpenter’s credo of “measure twice; cut once”. He carefully explains the problems and issues, and presents options and alterations. The patient is totally involved. He is patient and pleasant; he takes the time to assure the patient before, during and after procedures. Dr. Smith is also concerned about economic aspects that affect the patient, and endeavors to limit expenses without compromising quality. I must also acknowledge that the office staff reflects and practices the qualities and characteristics noted above. Yes, my recent dental experience with Dr. Smith has been not only pleasant, but completely satisfactory. I can not more strongly recommend his services to any and all. M. David Preston, Ph. 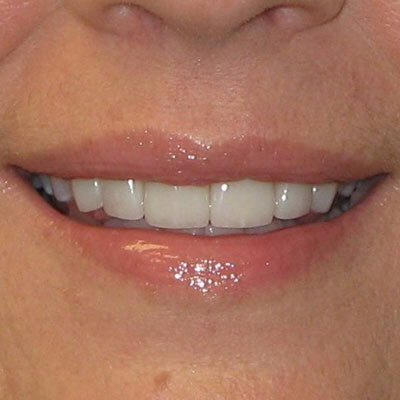 D.
A beautiful smile starts with optimal care in-office and at home. 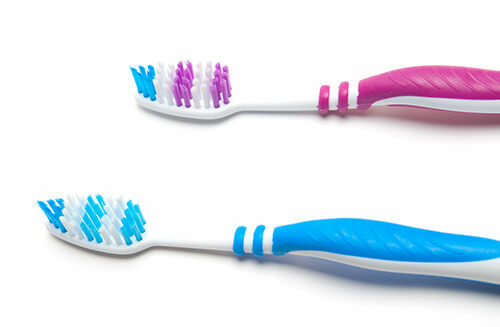 Visit us for comprehensive, and comfortable hygiene cleanings, oral health exams, and more. Our office also boasts the latest technology for a streamlined appointment. 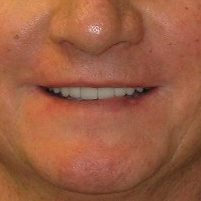 Of all the tooth replacement treatments available, dental implants are the most popular and natural-looking treatment. Handcrafted with Dr. Smith, dental implants can replace lost teeth and keep your smile strong and confident. 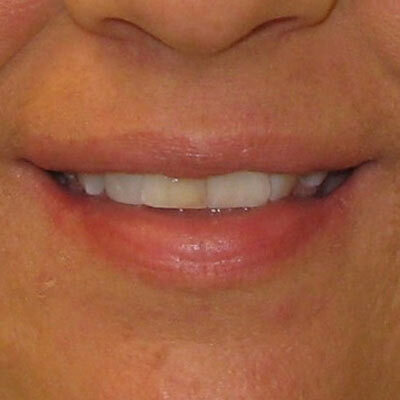 For patients who need more than one treatment to achieve their dream smile, we can create tailored smile design plans. 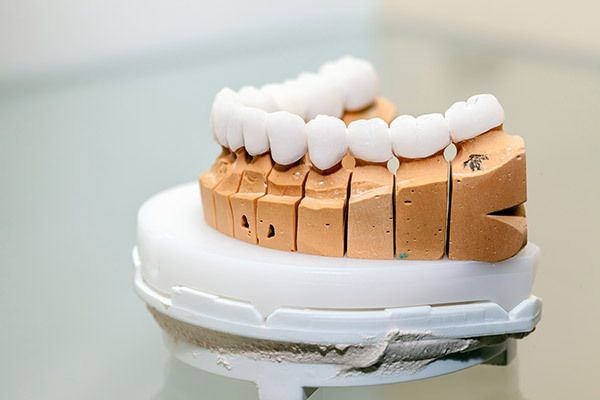 Whether it’s restoring teeth or perfecting existing ones, we have the procedures available to achieve your goals. 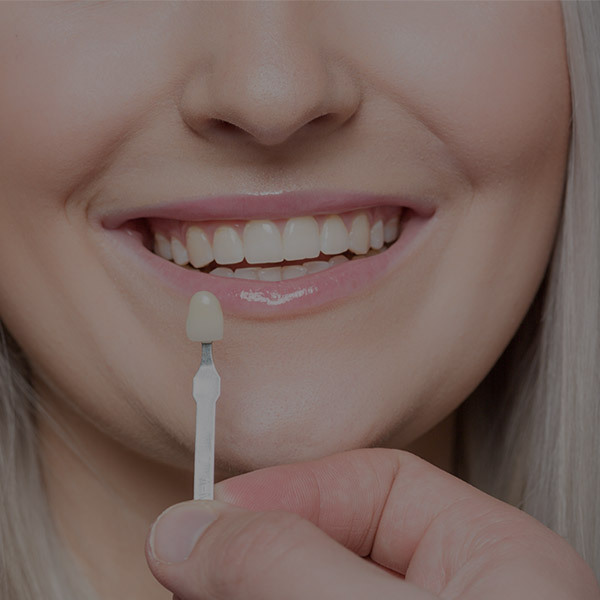 Cost should never be an obstacle to receiving much-needed dental care, and that’s why our office is determined to have financing options available. Take a look at our financing programs, or contact our office to speak with a financial coordinator. Ask us about applying your dental insurance to your treatment as well.